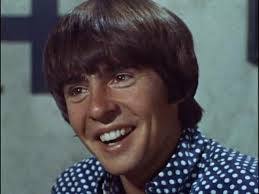 Sad to hear about the passing of Davy Jones, best known as a vocalists and his role on The Monkees. I watched Davy Jones growing up, so hearing of his passing brings a lot of childhood memories back. Below is a clip of his performance on Brady Bunch in his memory.